Do you know what happens when someone signs up for your newsletter? When they click that little SUBMIT button, where do they go? If you don't know, now is a good time to find out. 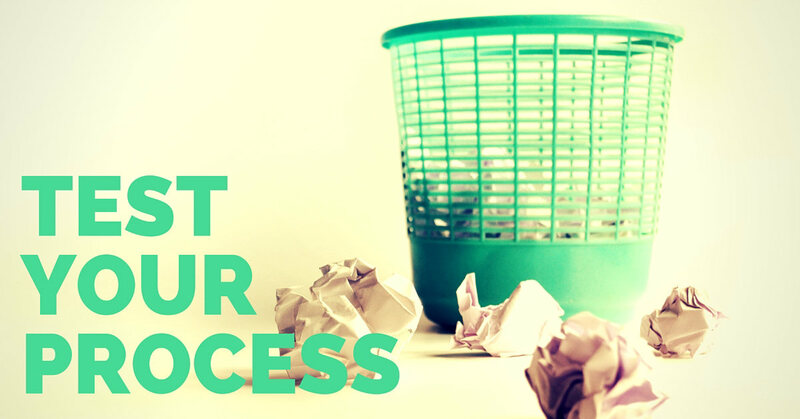 Your sign-up process is a critical piece of your newsletter strategy. Plan it from your potential subscriber's perspective. Of course, you need a prominent, simple form and a clear call to action with an explanation of what they'll get by subscribing. But what happens once that button is pushed? Test it yourself, start to finish. Likewise, your unsubscribe process is something you should understand as well. Do your subscribers have an option to be on some lists but not all? 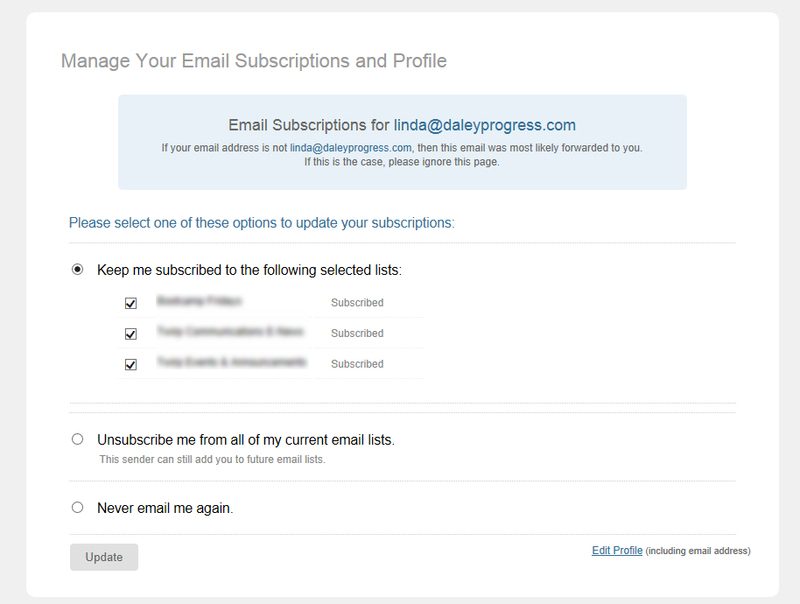 Is your unsubscribe process simple or does it require entering information? Is it a 2-click process? 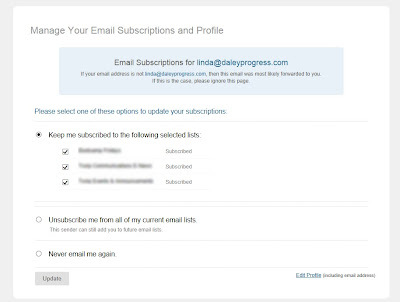 Caution: Don't unsubscribe yourself from your own newsletter to test this process. Use an alternate email address.